Stretching more than 2,000 kilometres along the Queensland coastline and covering 35 million hectares, the Great Barrier Reef is the world’s largest coral reef. It is home to an abundance of marine wildlife – including more than 1,500 brilliantly coloured species of tropical fish, 4000 species of molluscs, 400 species of sponge and 300 species of hard corals. The Great Barrier Reef’s islands and cays support bird species by the hundred, including reef herons, ospreys, frigate birds and sea eagles. 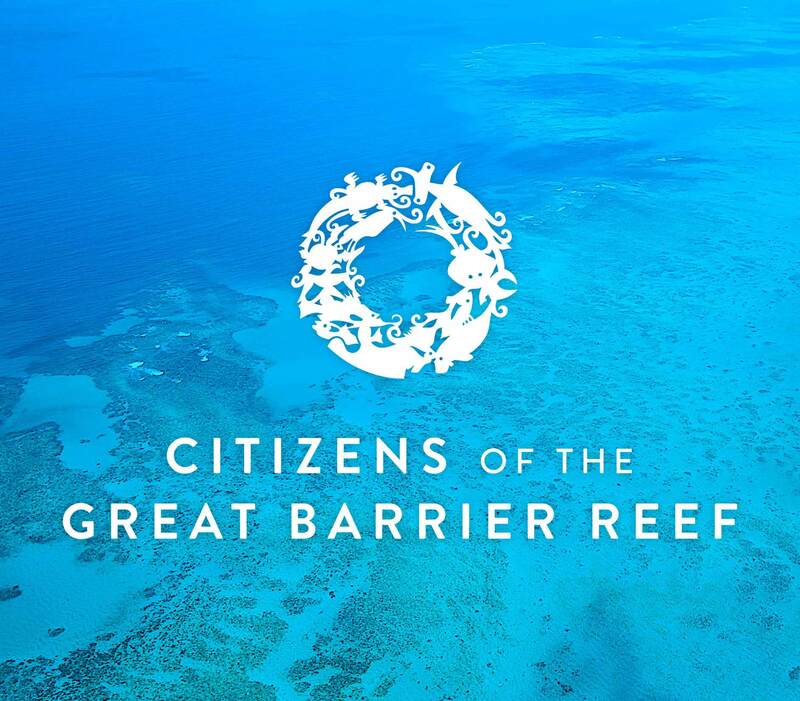 The reef is also of cultural importance, containing many archaeological sites of Aboriginal or Torres Strait Islander origin. Some notable examples include Lizard and Hinchinbrook Islands with their spectacular galleries of rock paintings. The many diving and snorkelling opportunities provide visitors with the best way of getting close to the Great Barrier Reef’s many wonders. Tourism operators offer professional accredited dive courses, introductory reef dives and for the experienced, extended dive charters incorporating night dives or guided ecology dives. If delving into the deep blue is not for you – there are semi-submersible craft, glass bottom boats and a variety of land-based reef attractions.